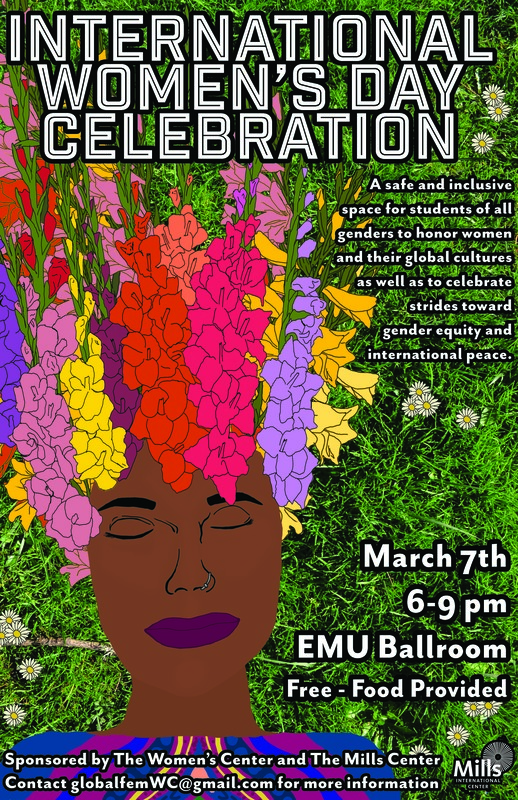 This entry was posted in Events, FREE, International Student, Intersectionality, LGBTQIA+, Non-Trad Student, Racial Justice, Student Parent, Women of Color. Bookmark the permalink. ← The Women’s Center is Hiring Office Assistants!